You earn a degree in architecture from the University of Michigan. 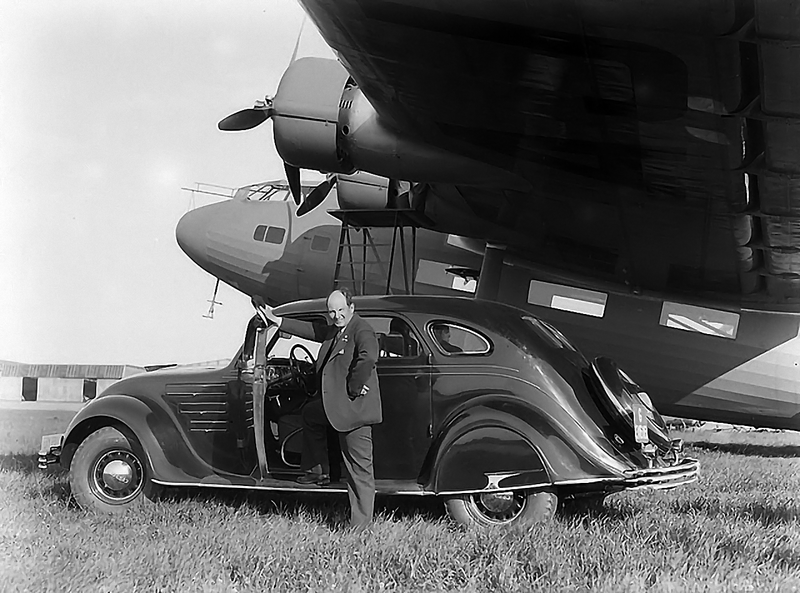 You're a Detroit native whose DUTCH-BORN FATHER -- once an engineer for aviation pioneer and aeroplane manufacturer ANTHONY FOKKER ( with FOKKER F36 - aeroplane and CHRYSLER AIRFLOW 8 - vehicle ) in Holland -- designed in Detroit the 1936 LINCOLN ZEPHYR. 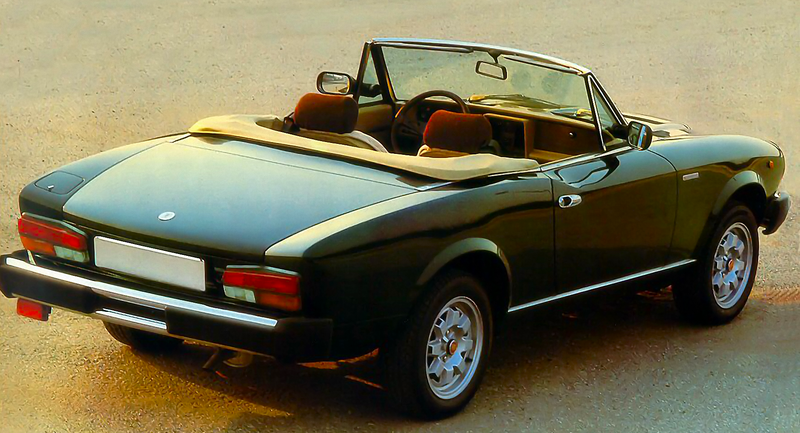 At the suggestion of your architecture professor, you spend a summer working at Carrozzeria Ghia. 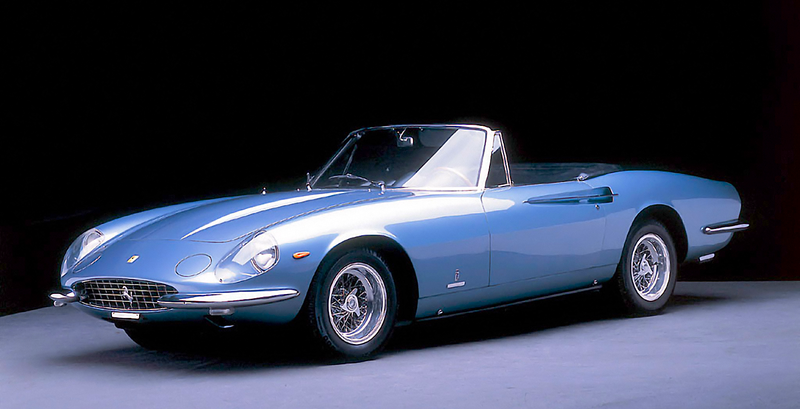 In 1958, at the age of twenty-four and with degree in hand, you move to Turin with the notion of becoming a designer of Italian cars. 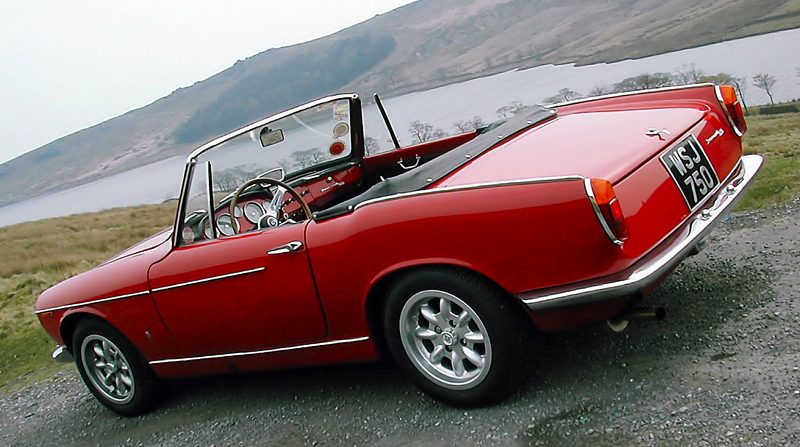 You work for Ghia and design such historic milestone cars as the INNOCENTI 950 SPIDER. 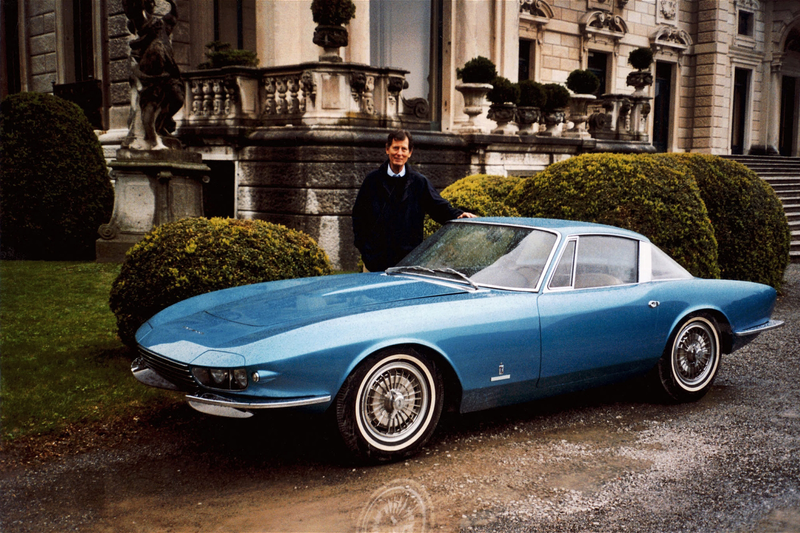 After working with Battista "Pinin" Farina on Italia '61 -- the centenary celebration of the reunification of Italy -- you move to Carrozzeria Pininfarina. 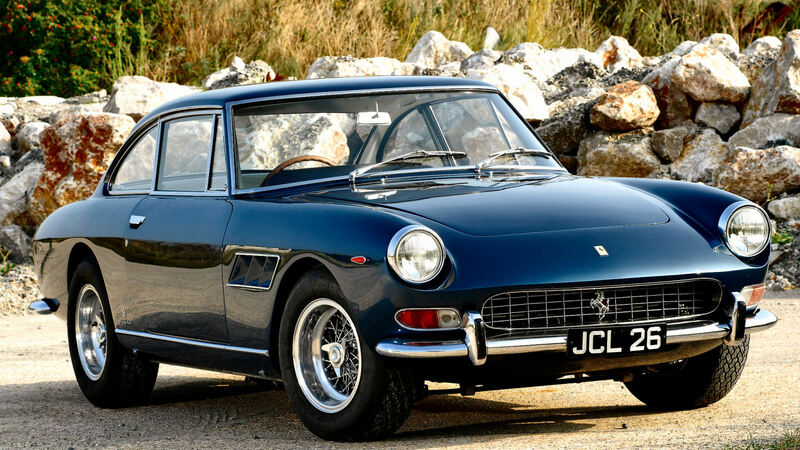 There you design some more historic milestone cars, including the CHEVROLET CORVETTE RONDINE, FERRARI 330GT 2+2, FIAT 124 SPIDER, and FERRARI 365 CALIFORNIA. 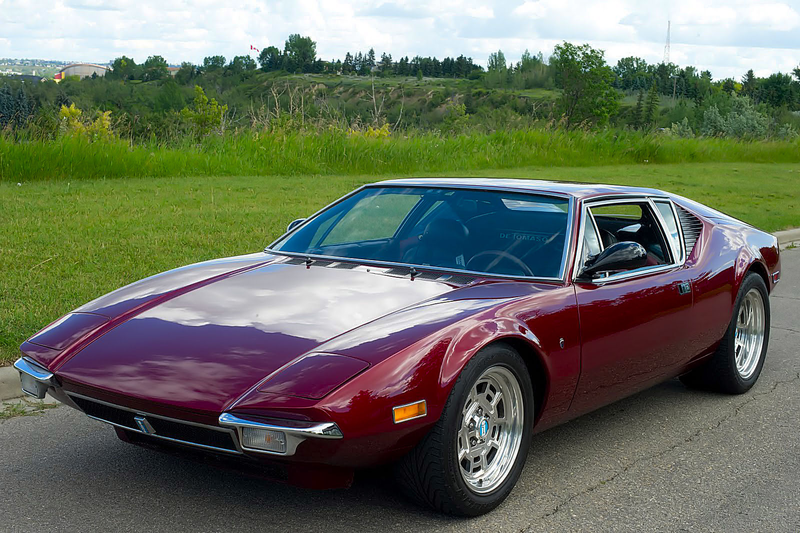 the DE TOMASO PANTERA, and the DE TOMASO LONGCHAMP. 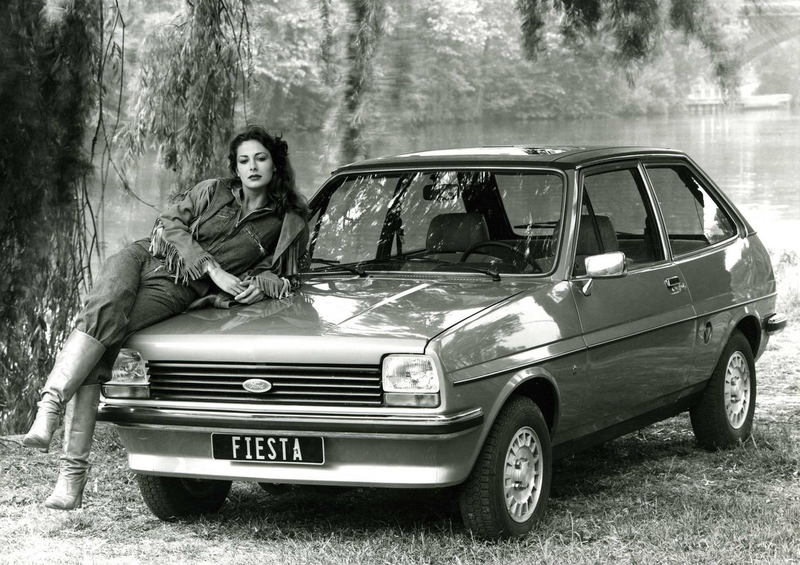 After Ford buys Ghia in 1970, you create the first FIESTA. 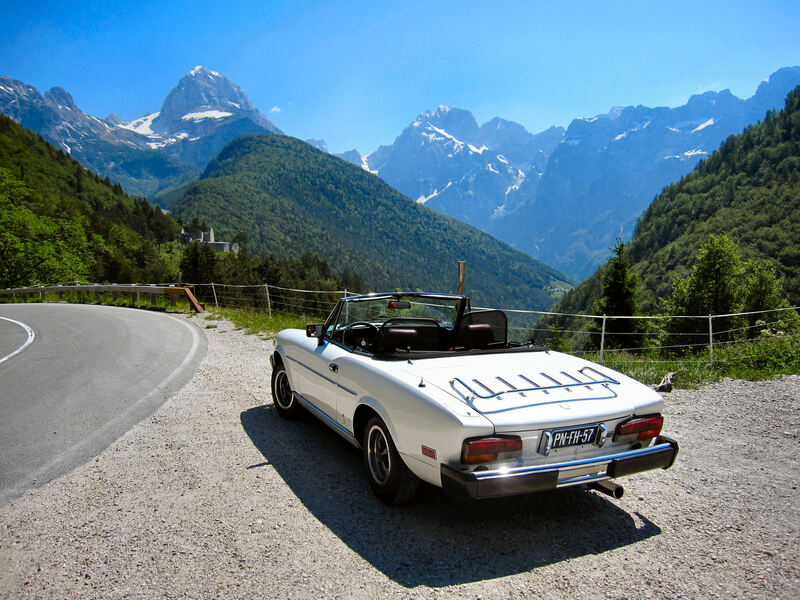 You become a sought-after judge for prestigious Concours d'Elegance all over the world, including a special class dedicated to your designs at the forty-seventh PEBBLE BEACH CONCOURS. 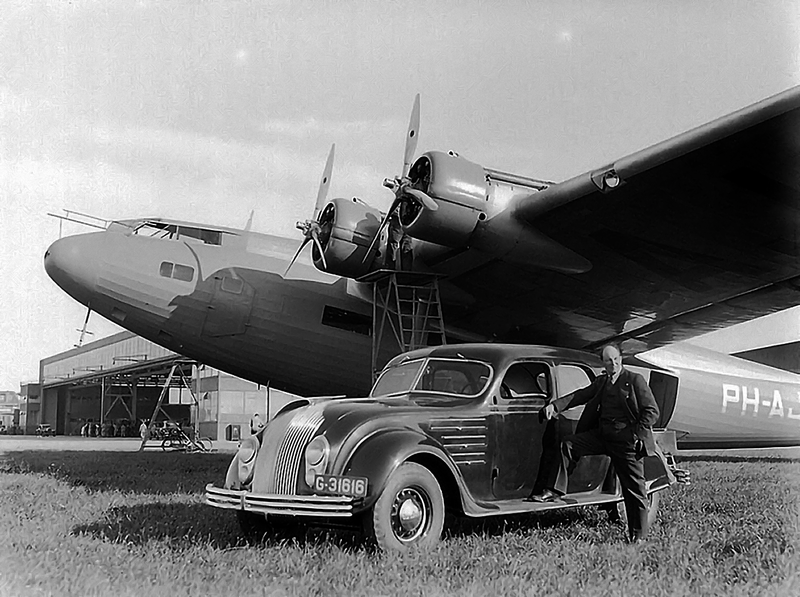 You win prizes for your hobby of building and flying radio-controlled scale model airplanes, pursue lifelong sports activities, from running and basketball in high school to tennis as an adult. 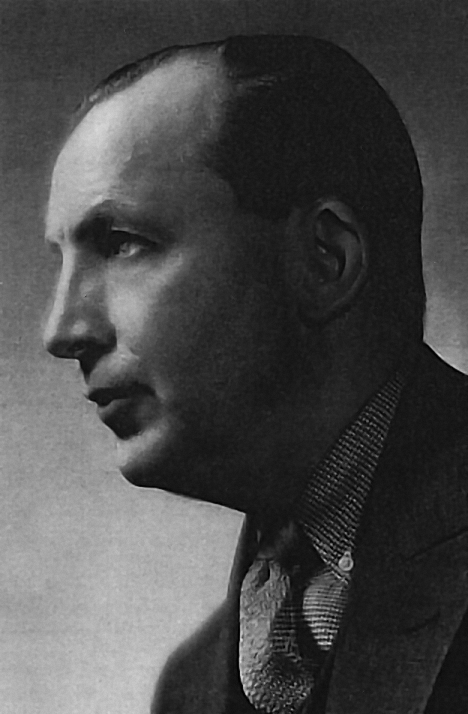 Fifty-five years after you began, it's the improbable but true story of the well-lived, utterly fantastic career of Stevens Thompson Tjaarda Van Sterkenberg, a man known to thousands of friends and fans simply as Tom Tjaarda, one of the world's most accomplished Italian car designers.